Zander Kaaes Stiftelse was designed by Johan Joachim Reichborn, and was built during the period 1769–1770. It formed part of the "benevolent foundation" for elderly in need, which was established by merchant and trust-fund founder Zander (Alexander) Kaae (1712–1765). Originally, the building was home to 14 people. It dates back to the late baroque period, and comprises a main building and two side wings. 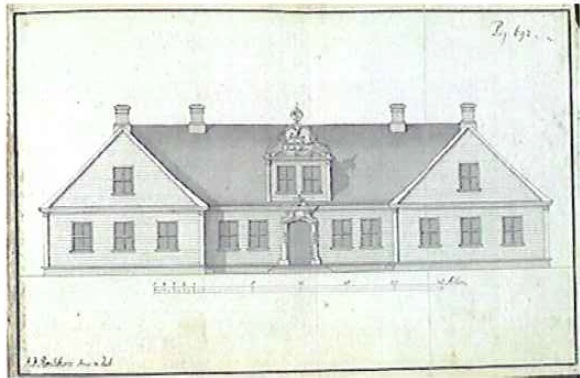 According to Reichborn's drawing, the building featured an intricately designed dormer in Rococo style – but this was later altered. 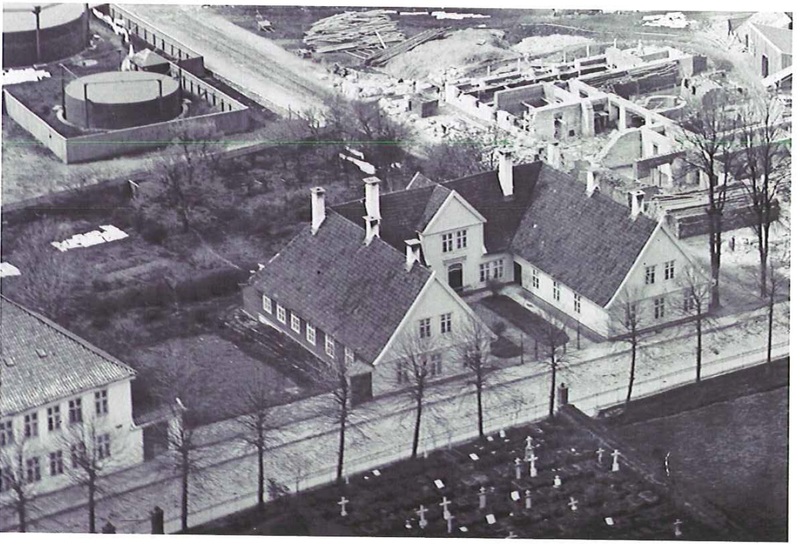 Zander Kaaes Stiftelse was awarded protected status by the Directorate for Cultural Heritage in 1927. In 1978, the building was adapted to suit a more modern style of living. Most of the ground-floor layout was retained, but new doors between chambers were added and small bathrooms were installed. On the first floor, the layout was changed to make some of the rooms more spacious. 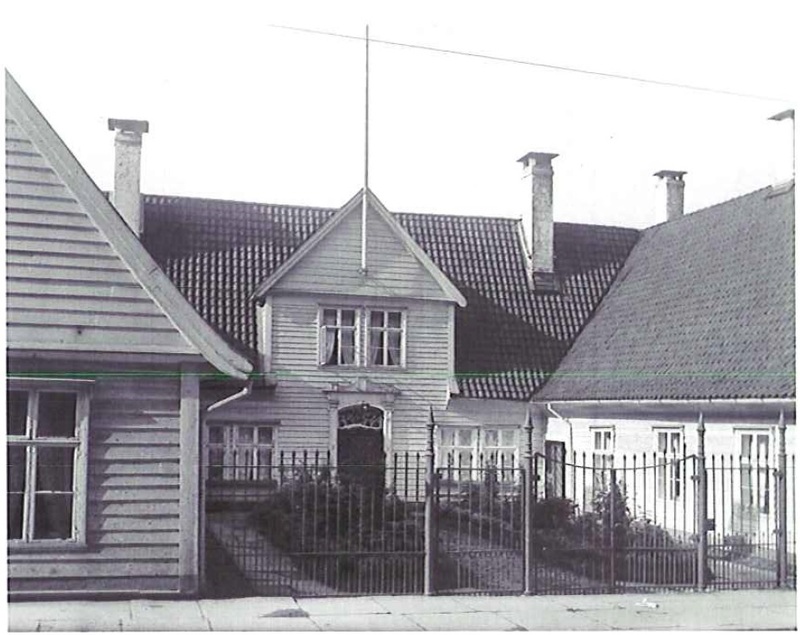 During the period 1983 – 2002, the building was used by Bergen City Council as housing for the elderly and as a refugee reception centre. Over the past few years, it has served as student accommodation. Johan Joachim Reichborn, born in 1715 in Hamburg and deceased on 18 June 1783 in Bergen, was a German-Norwegian architect, and his most renowned works are Nykirken (church), Tollboden (customs office), Manufakturhuset (factory), Latinskolen (school), Stranges Fattighus (workhouse), St. Jørgen Hospital and Church. The foundation Zander Kaaes Stiftelse was established through Zander Kaae’s last will and testament. In this he "bequeaths a capital sum of 16,000 Rigsdaler for the building and furnishing of a poorhouse for old, pious and reputable people who have conducted themselves appropriately in life and have an untarnished name and reputation, but who have fallen on hard times, in which circumstance the poorhouse shall intervene and provide sustenance in an arrangement for which proper statutes shall be prepared”. In 1769, the foundation was established with the approval of King Christian VII. Professor of architecture, Odd Brochmann, writes in "Bygget i Norge", his work on the architecture of Norway, that the residents' apartments are "arranged in accordance with the current revolutionary innovation in layout, with continuous corridors" running through the wings of the symmetrical building. According to Brochmann, it is difficult to assess the quality of usability, but "everything indicates that this has been considered a model solution". In 1785, the foundation was saved through substantial funding from Danckert Krohn.